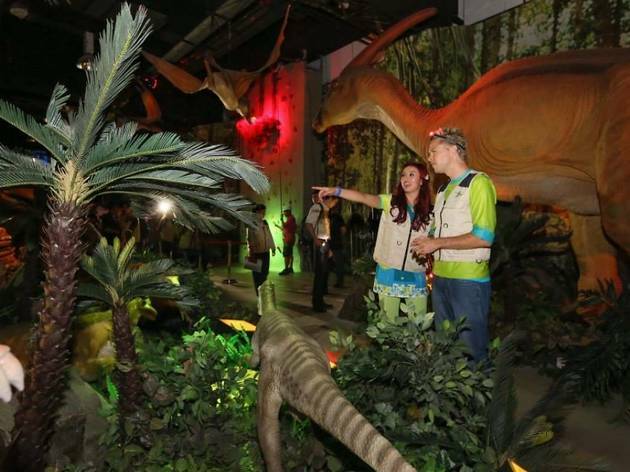 Travel back in time to the Mesozoic era 250 million years ago to walk alongside over 17 life-size, stomping animatronic dinosaurs. Besides being able to learn about prehistoric climate conditions and the evolution of these extinct beasts, dino fans can also challenge a Gallimimus to a 10m race, scale a 5m wall to steal into a Pteranodon’s nest, and hunt for relics like the Triceratops’s footprint and insect fossils in the Dino Quest. 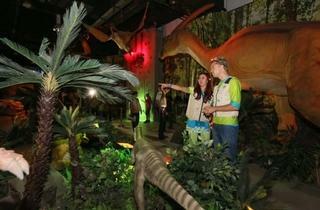 Stretched over 13,000 square feet, this edutainment exhibition will be held throughout the year. Plenty of time to return for a second visit.